In the third of a series of articles, we take a look at another important factor to be considered in any pension review which is the pension commencement lump sum, more commonly known as Tax Free Cash (TFC). On 6th April 2006 or ‘A Day’ as it was termed, the pension industry saw a huge ‘simplification’ of the regulations. In reality this applied to pension benefits accrual from that date. With regard to accrual before then, there remained some degree of complexity, one particular aspect of which, TFC, we’ll take a look at here. For those that have personal pension plans (PPPs), there has been no change. The current TFC limit of 25% of the accumulated fund is what applied to pre A Day benefits and has continued to apply to those and all plans. 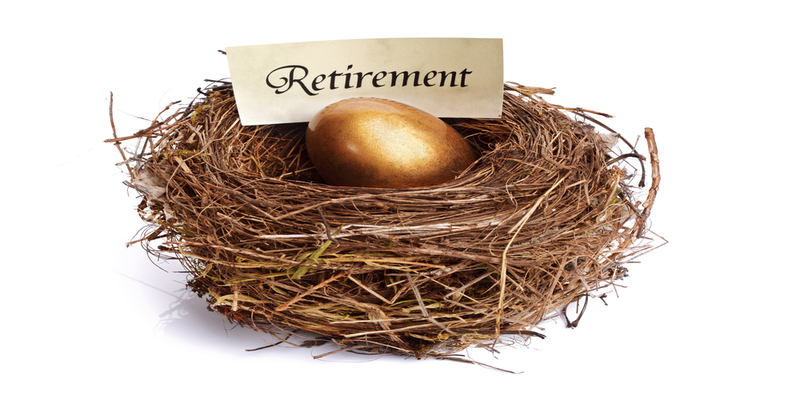 Retirement Annuities (RAs) were the predecessor to personal pensions and so most current holders of these will have taken them out on or prior to 1988. The TFC calculation was linked to annuity rates and as annuity rates declined so did TFC. In most cases this fell below the 25% permissible under personal pensions. The A Day legislation wished to avoid RA policyholders being disadvantaged or necessitating a transfer to a PPP. So the rules granted parity. As an aside, RA policyholders may wish to avail themselves of our recent article on Guaranteed Annuity Rates (GARs), as some of these plans benefit from these guaranteed rates. Where some clients will need to approach TFC with caution is those with occupational pension schemes. Within this article, I will not be taking a look at those with defined benefit schemes, as those have additional complexity and issues. Rather here we will consider those with defined contribution schemes, such as Group Money Purchase (GMP) or Executive Pension Plans (EPPs), also referred to as Director Pension Plans. In broad terms, the calculation of TFC under these arrangements is based on salary history and length of pensionable service. I will not go into the intricacies of the calculation, which can be influenced by the particular pension regime that applied based on date of joining service, whether the client was a ‘20% director’ and the value of retained benefits. Suffice to say, when appraising these we regularly come across clients that have a higher than 25% TFC entitlement. Some significantly so! The A Day legislation did not wish to disadvantage those that enjoyed such a high percentage and so allowed them to retain these subject to definitive proof. So first and foremost, any individual who believes they fall into this bracket should take measures to collate the data necessary to certify their higher TFC value. Otherwise without valid proof it will be lost and the lower standard 25% will apply. As outlined in our previous article, we consider it important to review a pension with regards to its performance and risk. In doing so, on occasion, a transfer to an alternative pension vehicle may be sensible planning. Whilst this may be advantageous with regard to risk and return, transferring to the wrong vehicle can also result in the loss of the higher than 25% TFC figure. Simply transferring directly from an EPP to a PPP will result in this valuable entitlement being lost and instead a considerable marginal rate tax burden potentially arising on those same funds. The problem with this is that a transfer to another vehicle may actually be necessary for other reasons, not only to access more funds or potentially better performing funds but to access pension freedom features introduced in 2015. These are Flexi-Access Drawdown (FAD) or Uncrystallised Fund Pension Lump Sum (UFPLS) and are features associated with more modern PPPs. If this is the case, then we strongly recommend you contact us. Through careful planning we have helped a number of clients secure and retain their higher TFC provision, position their investments more favourably and enjoy the features of more modern pension contracts, such as those noted above. In essence they have been able to have their cake and eat it. This entry was posted in Pensions - Post Retirement, Pensions - Pre-Retirement and tagged Flexi-Access Drawdown, Independent Financial Advice, Pension Planning, Personal Pension Plans (PPPs), Steve Prosser, Tax Free Cash (TFC), Warr & Co Independent Financial Advisers (IFA).